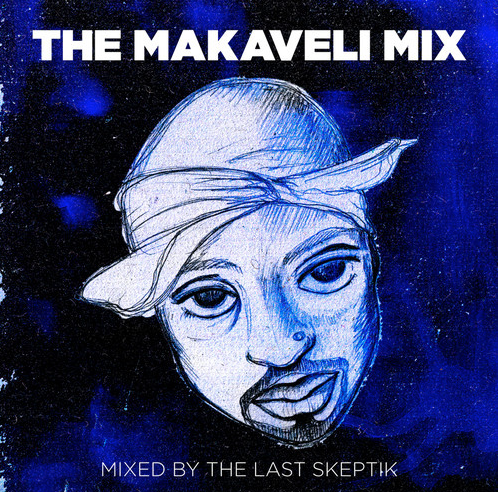 The Last Skeptik | The Makaveli Mix | "Up to date / state of the art / take part, get taken apart as I make my mark"
Here’s another cheeky little free mixtape for you, this time from The Last Skeptik who has put this together from unreleased and rare 2Pac joints he copped on bootleg CD’s from Wembley Market, and there are definitely some gems here. 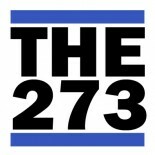 Featuring joints with artists such as Keith Murray, The Boot Camp Clik and Madonna amongst others. Rare. This entry was posted on February 8, 2015 by Koaste in Mixtapes, The D is FREE and tagged 2Pac, California, Death Row, Makaveli, Suge Knight, The Last Skeptik, Tupac Shakur.